This paper describes a novel approach to surface tracking in volumetric image stacks. It draws on a statistical model of the uncertainties inherent in the characterisation of feature contours to compute an evidential field for putative inter-frame displacements. This field is computed using Gaussian density kernels which are parameterised in terms of the variance-covariance matrices for contour displacement. The underlying variance model accommodates the effects of raw image noise on the estimated surface normals. 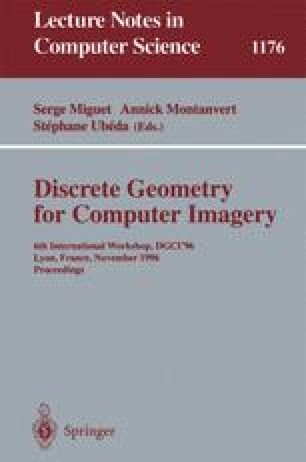 The evidential field effectively couples contour displacements to the intensity features on successive frames through a statistical process of contour tracking. Hard contours are extracted using a dictionary-based relaxation process. The method is evaluated on both MRI data and simulated data.